What do you do with a large working area that you would like to put to different uses but you may later need to change the use or expand particular spaces? The answer to that for many years have been office partitions. They are easy to set up, flexible, and they can be taken down in case you are moving office or you wish to make adjustments to the spaces in the office. Office partitions are an affordable way to utilise space effectively for the different needs within an office. You can create a noisy general work area, as well as a private conference room and that corner office which every employee strives to occupy someday. If you are looking to install partitions, you may be confused by the many results that would pop up as you searched office partitions Perth, so here is a guide to the options you may have. Experts recommend glass partitions as the best choice to exude elegance. Most modern workspaces have at least some glass partitioning. The glass partitioning has a way of impressing customers with its beauty and its illusion of a bigger space that it really is. Glass also tends to be much easier to work with as you can customise the space in any design you find convenient for you. There is also the option to have the glass glazed or frosted, but the more common option is to print the company logo on the glass. With glass partitioning, you can also maximise the use of natural light. Even if there are only a few windows in the office, the partitioning does not affect the circulation of light throughout the office. Also, if you worry about the risk of fire, there are glass partitions that can resist heat and fire for as long as 120 minutes. With wood, office workstations Perth experts recommend it for the creation of a warm environment as well as a blend of the traditional workspace. Depending on the type of wood you choose, it is possible to create an office with a touch of class. Wood blends into different settings to give you an aesthetic professional look for the office. One of its most favourable qualities though is that it can be sound proof. You can actually hold a highly sensitive discussion in a wood partitioned boardroom and the person in the next office will not hear or even have an audio presentation without distracting the other workers. Wood though is not the best fire deterrent and may provide resistance for just 60 minutes. 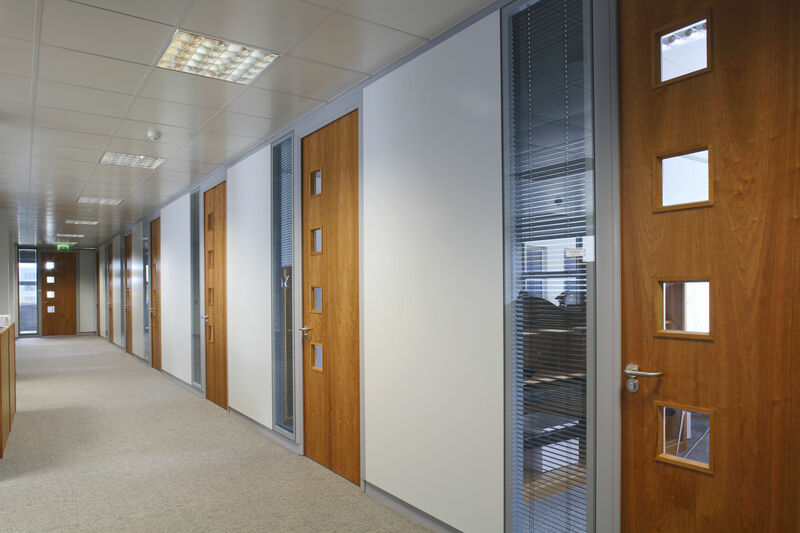 When it comes to durability, Aluminium office partitions Perth are the best option. They are also easy to work with, installation is a breeze and they can also be easily transferred. You would also have a number of options in finishing. Aluminium offers cost-effective partitioning. Hopefully, you are now knowledgeable enough to find office fitouts Perth that will fit your needs.